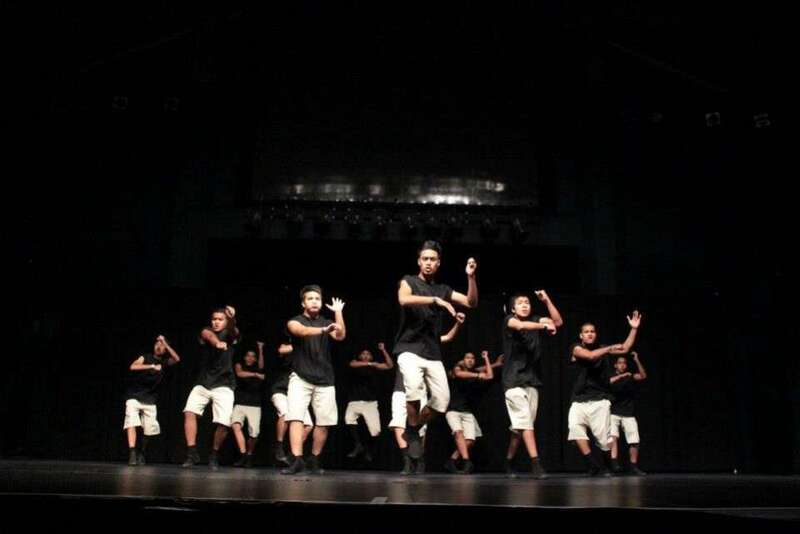 Manurewa High School students have once again stamped their mark on New Zealand street dance. A crew of 23 students from years 10, 11, 12 and 13 took place in the New Zealand National StreetDance Championships, held in Auckland 26 April. This is a national hip hop competition that takes groups to the World Champs in Las Vegas. Past students Lawrence Kaiwai and Starcia & Brooke O'Neill have competed at the last two StreetDance champs with their crews, and went on to compete in the world champs. This year’s Rewa crew was led by Brooke Hemy (yr13), Salesa Maletino (yr13), Grace Raiwhara (yr 13) and Eunice Penewi (yr 13). Despite it being the crew’s first year to compete at the competition, they blew the crowd away with a performance that earned them a first place in choreography and third place overall. Find out more about the NZ National StreetDance competition.